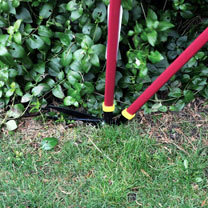 Keep the edge of your lawn fresh and clear with these deluxe lawn edging shears. 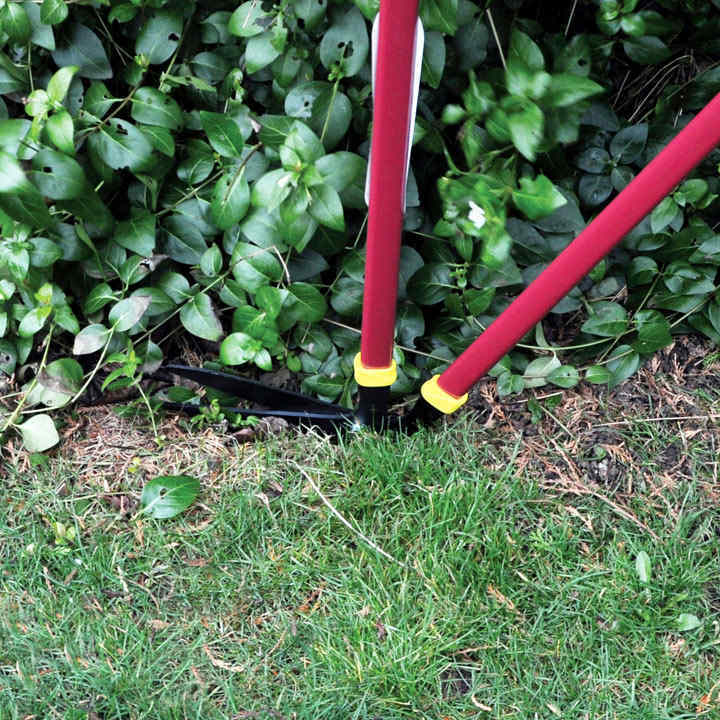 This long handled version is 97cm long and allows you to treat your borders with bending and kneeling constantly. Soft grips on the handle give superior comfort whilst tending to your garden.